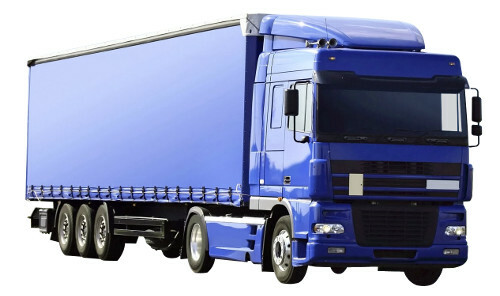 At Sunshine Coast Batteries, we understand that your commercial truck is essential to your income - so when the batteries die, you need to get back up and running as fast as possible. Our team of experienced battery technicians are on call 24 hours 7 days to deliver and install replacement truck batteries across the Sunshine Coast and surrounds. Our stocked battery brands have a strong reputation for their durability, long lives, high performance and of course their industry leading commercial warranties. When you call Sunshine Coast Batteries, we can typically arrive at your location in under 30 minutes and have you back up and running within the hour. So when you need a rapid response mobile truck battery replacement service on the Sunshine Coast, call Sunshine Coast Batteries on 0407 945 334 or fill out a quote form on the website. No matter what type of truck you drive, we carry a full range of commercial truck batteries with a massive 2 years commercial warranty, unmatched cranking power for fast starts and exceptional amp hours. Don't be let down by your truck batteries again, call Sunshine Coast Batteries 7 days for truck batteries on site fast! Call 0407 945 334 or fill out a quote form on our website.